Tonight on Underground Sounds: Jef Barbara and Freelove Fenner. Both artists have new albums out and upcoming shows that CKUT listeners should look out for. We’ll air some songs, interview clips and be giving away tickets, too. 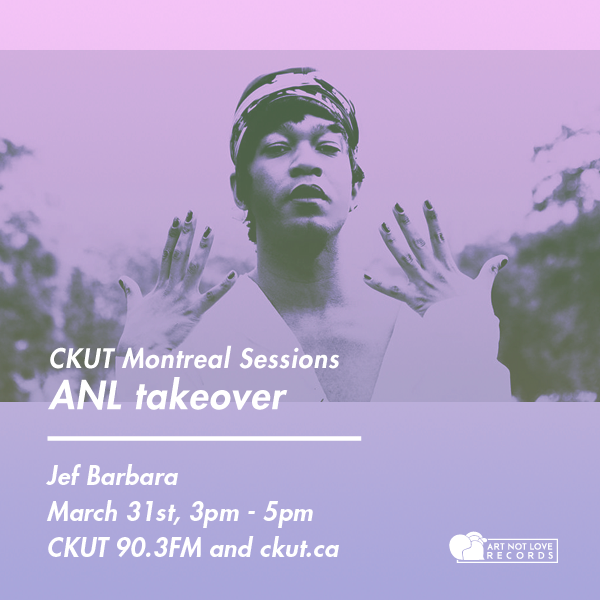 Stay tuned Mondays 8-10pm at 90.3 FM or CKUT.ca for more Montreal independent music. This entry was posted in CKUT programming and tagged Freelove Fenner, Jef Barbara, Underground Sounds on November 25, 2013 by Nick Schofield.